Direct Mail with customer supplied list? 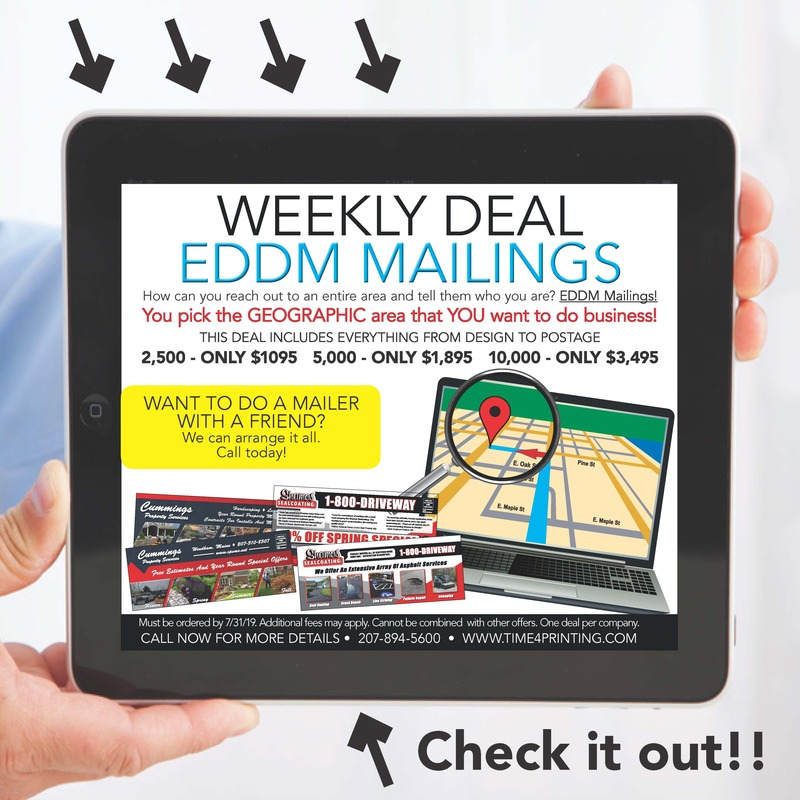 Direct mail with mailing list needed? How many pieces are you looking to send? Is there a specific date you need this mailer to go out? If so, what is that date? If you already have a design, please upload it here.